This article was written for The DC Line and you can find it on their site here. What are the boundaries for collective ownership, and which residents own what “rights” to their communities? 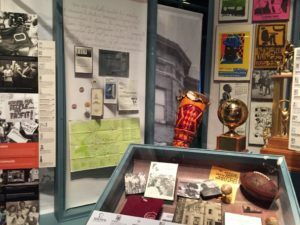 A new exhibit at the Smithsonian’s Anacostia Community Museum dives into these complex questions, exploring real-life stories of change and activism across six DC neighborhoods. 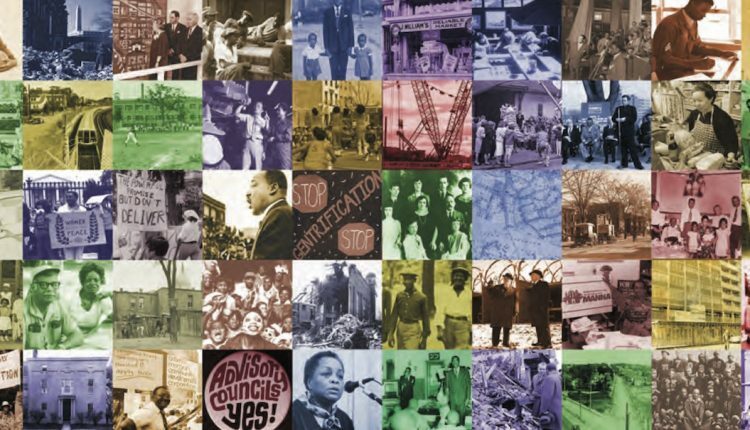 The mixed-media exhibition, “A Right to the City,” sheds light on change in the communities of Anacostia, Brookland, Chinatown, Southwest, Shaw and Adams Morgan over the last half-century. “A Right to the City” showcases past examples of the same forces that continue to reshape D.C. today — including public policy, development, gentrification and displacement. 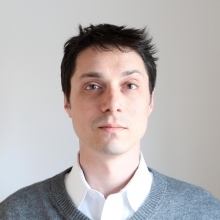 In a June 9 talk at the museum, author and American University professor Derek Hyra added to the conversation, presenting research and analysis from his 2017 book Race, Class, and Politics in the Cappuccino City. Hyra discussed the need for proactive and inclusive housing policies in neighborhoods with skyrocketing property values — against a complex backdrop of race and political factors. Since Home Rule was instituted in 1973, and until very recently, the city experienced majority black leadership, Hyra noted in an interview. In the days when DC was dubbed “Chocolate City,” over 70 percent of its population was black, he said. Meghelli’s exhibit documents dramatic episodes of change in the years before and after Home Rule. These include cyclical patterns of segregation in Anacostia; Adams Morgan residents taking control of their neighborhood school from the DC Board of Education; the defeat of a planned freeway in Brookland; and federal urban renewal projects that leveled neighborhoods in Anacostia and Southwest DC. Hyra’s recent study of the Shaw neighborhood details not only how gentrification has forced longtime residents to move, but also the new segregation that exists within the neighborhood as its demographics have changed with the influx of affluent, white residents. The forces, and nuances, of change are effectively displayed in “A Right to the City,” which offers an unflinching look at policies that destroyed neighborhoods as well as inspiring examples of individuals and groups that bridged cultural and racial divides for community benefit. 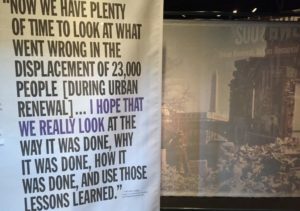 With the DC government in the midst of considering major revisions to its guiding Comprehensive Plan for development, “A Right to the City” is an instructive exhibition, appropriate for all ages, but probably best-suited for ages 13 and older. “A Right to the City” will have a two-year run, through April 20, 2020. 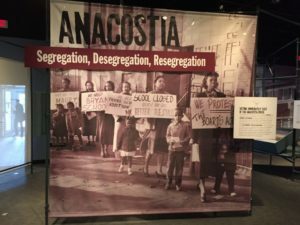 The exhibit is part of the 50th anniversary celebration of the Smithsonian’s Anacostia Community Museum, which is located at 1901 Fort Place SE and is open daily from 10 a.m. to 5 p.m.